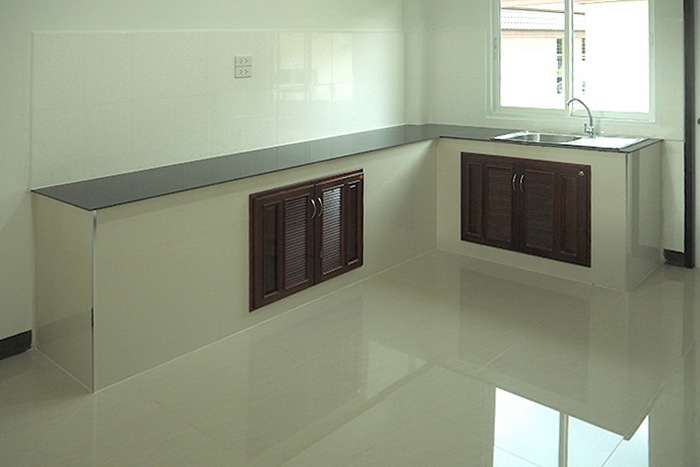 Most people already have a dream design in mind when they are planning to build their homes. 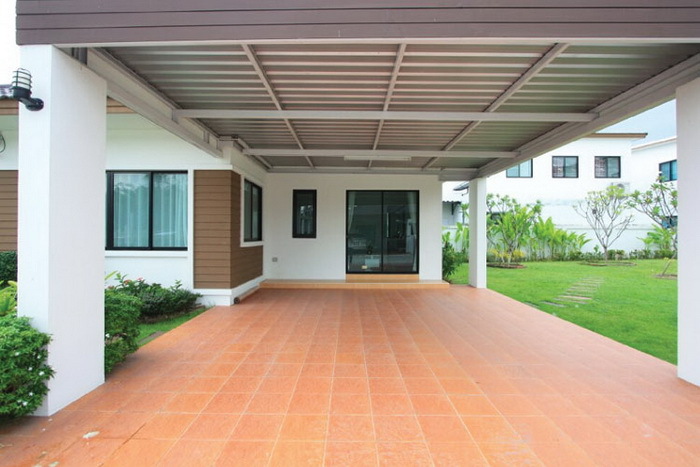 For most of them, architectural design means having a lot of creative designs inside and outside of the home. 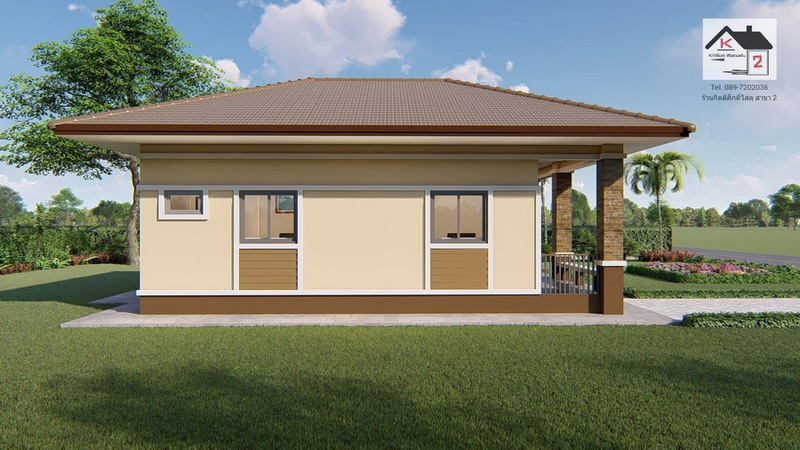 They match the roof, doors, windows and the walls so that overall design become amazing and unique, that would make the house look perfect and homey. 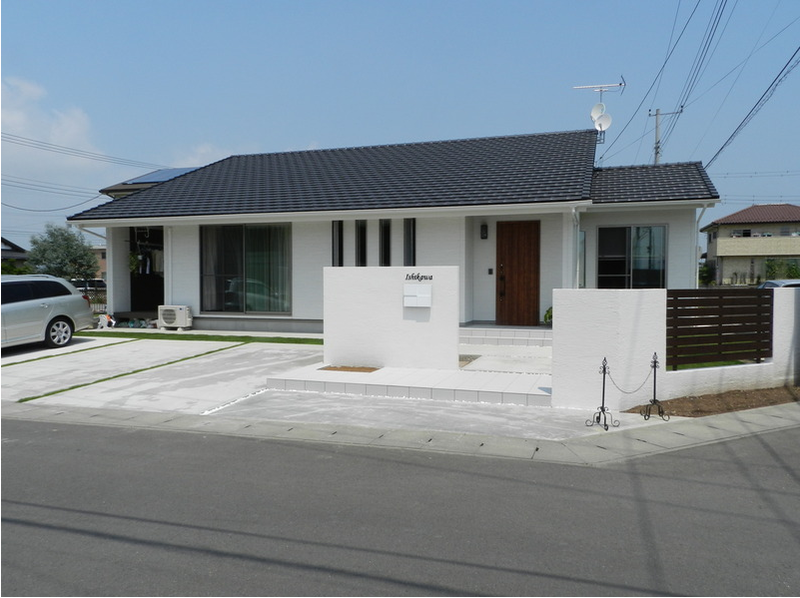 Most of the houses on these lists might not appeal to many residents, mostly due to their very sharp, simple designs. 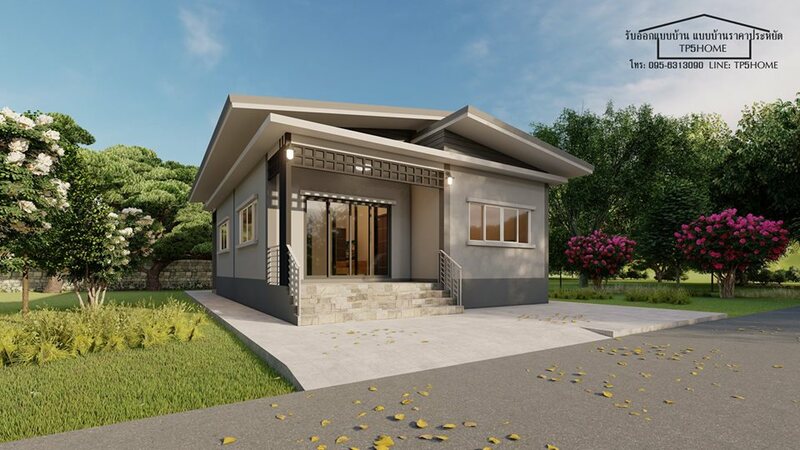 But for those who like contemporary designs will love how these houses have large windows, glass doors and glass walls that allow the members of the family to enjoy the views. Scroll down and make sure that you choose one of these designs to be your dream home. 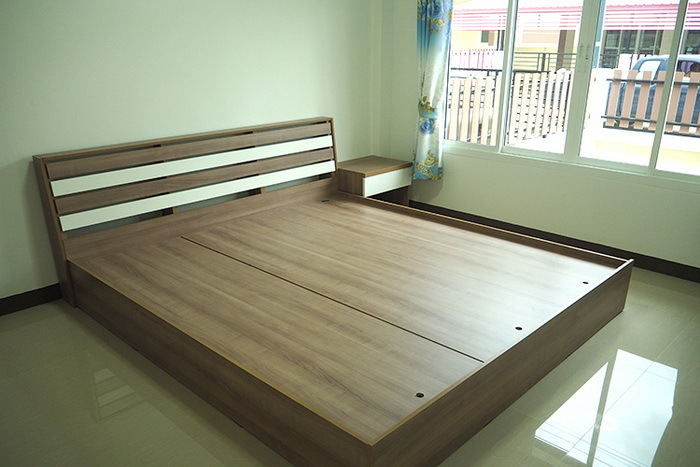 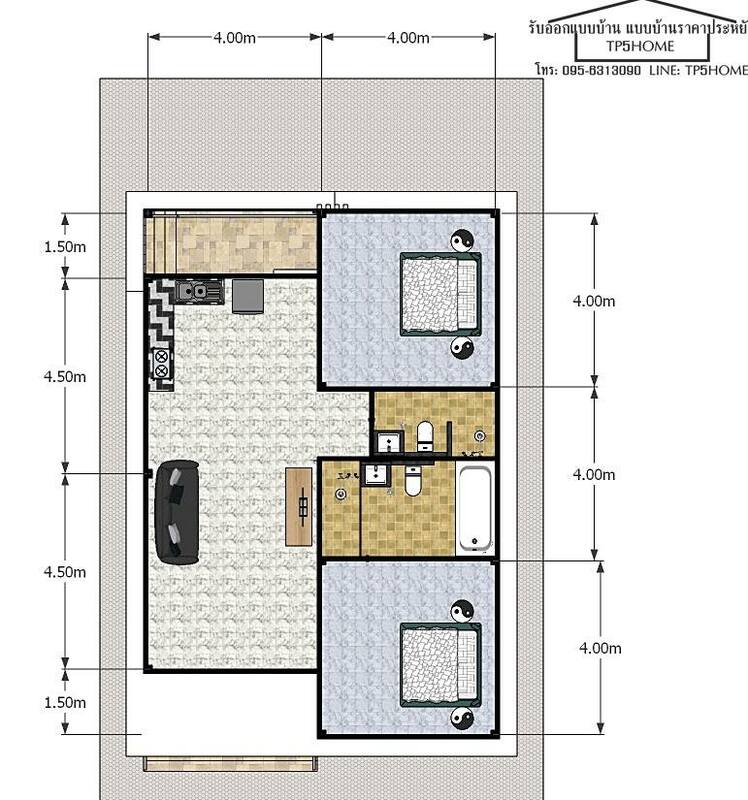 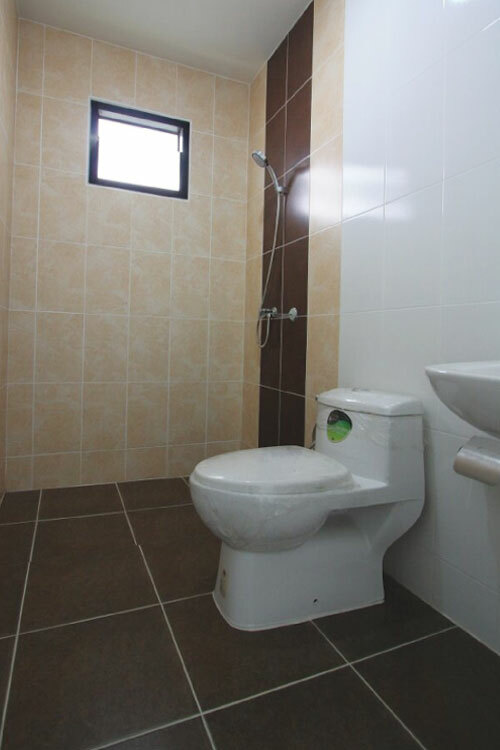 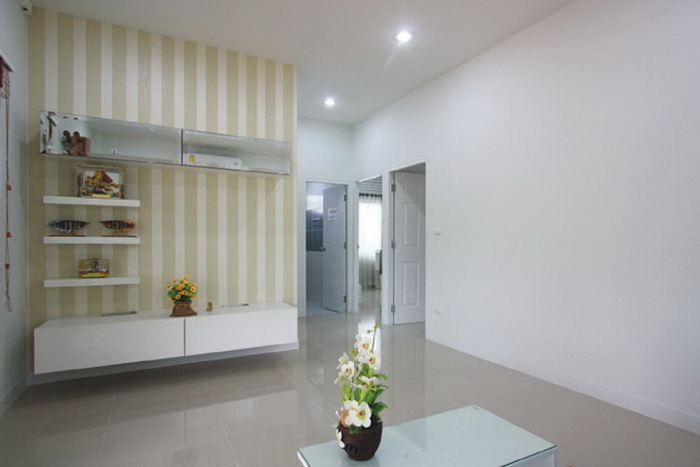 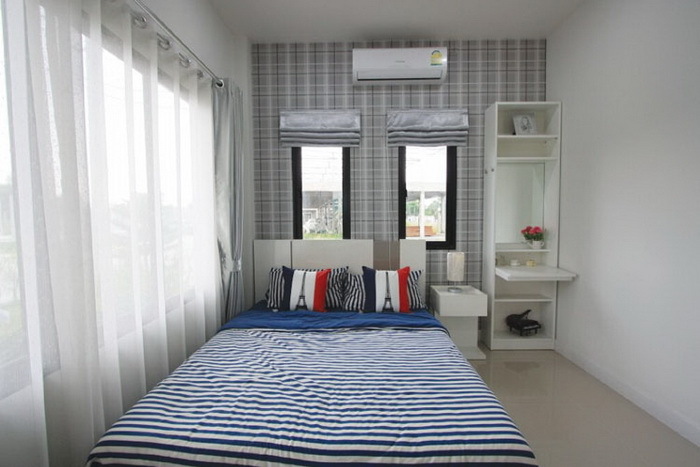 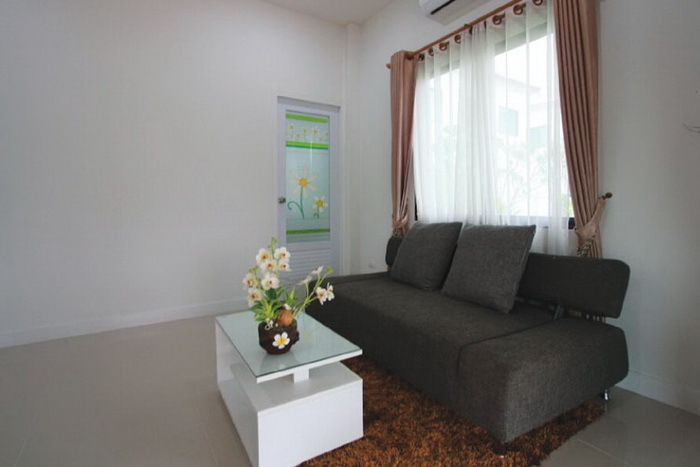 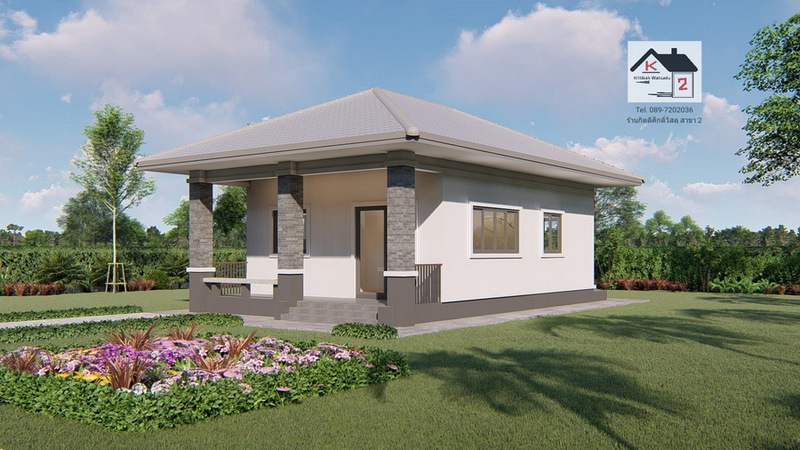 This house has a total living area of 200 square meters, consisting of 3 bedrooms, 2 bathrooms, suitable for living for a medium-sized family. 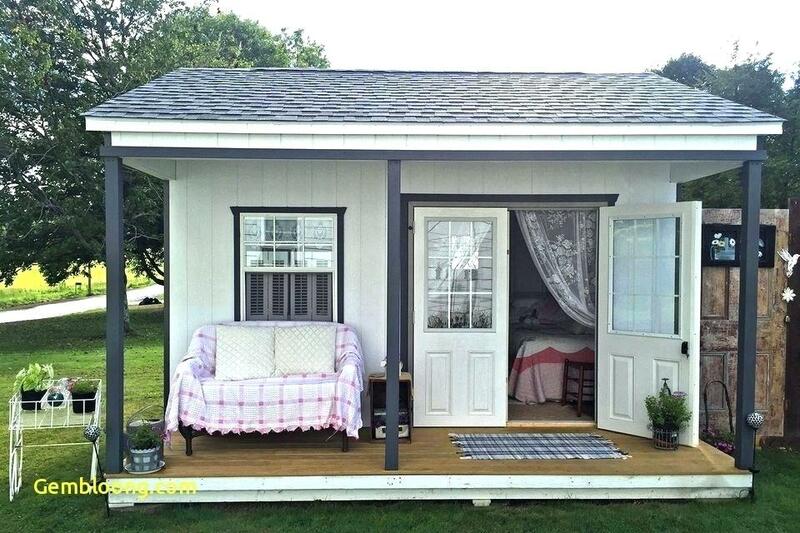 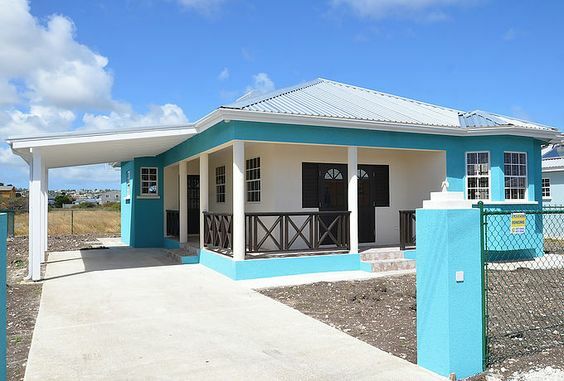 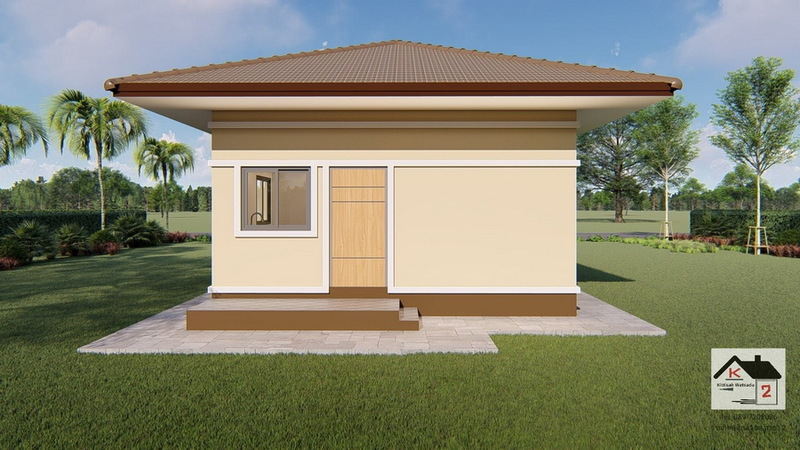 This house consists of 2 bedrooms, 1 bathroom, 1 living room and 1 kitchen with a construction cost of 20,455 US Dollars. 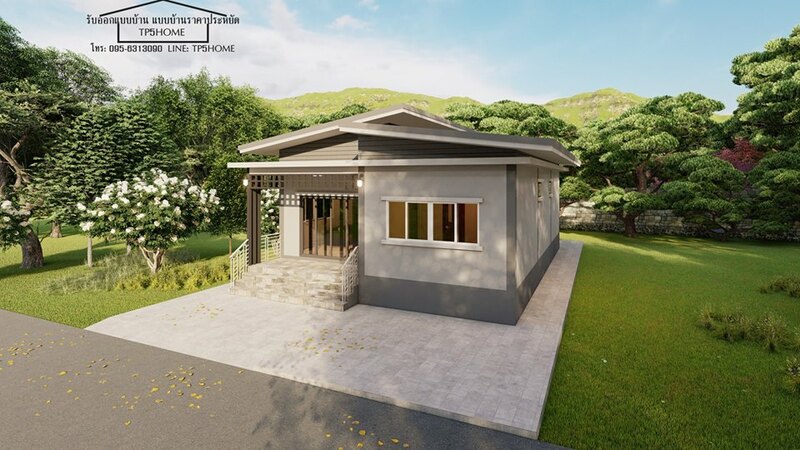 This modern mixed country house has 2 bedrooms, 1 bathroom, reception hall, kitchen, patio and a terrace with a total usable area of 105.80 square meters. 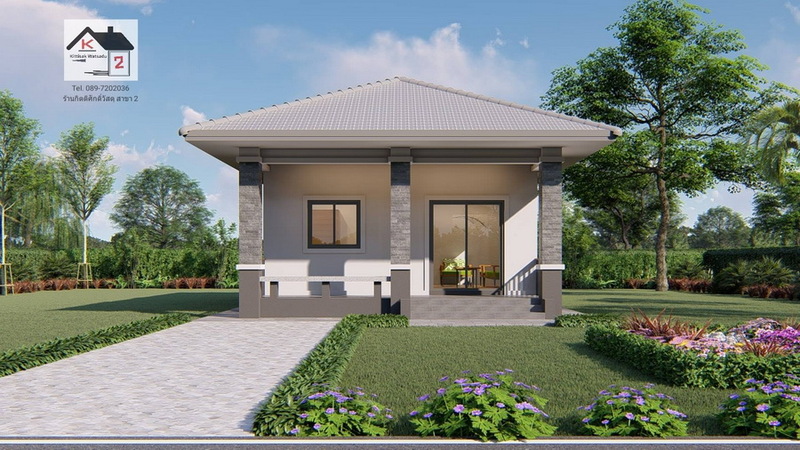 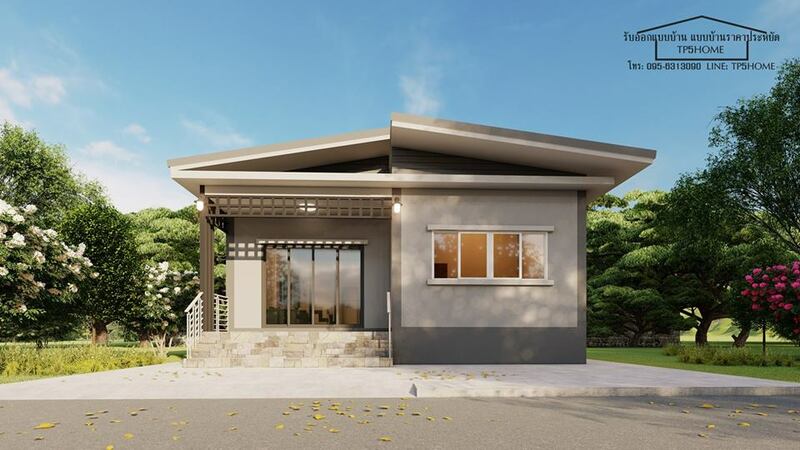 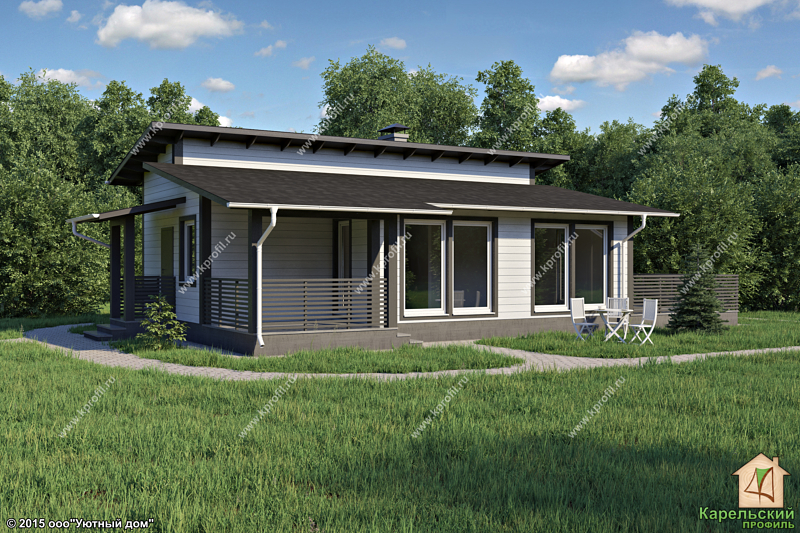 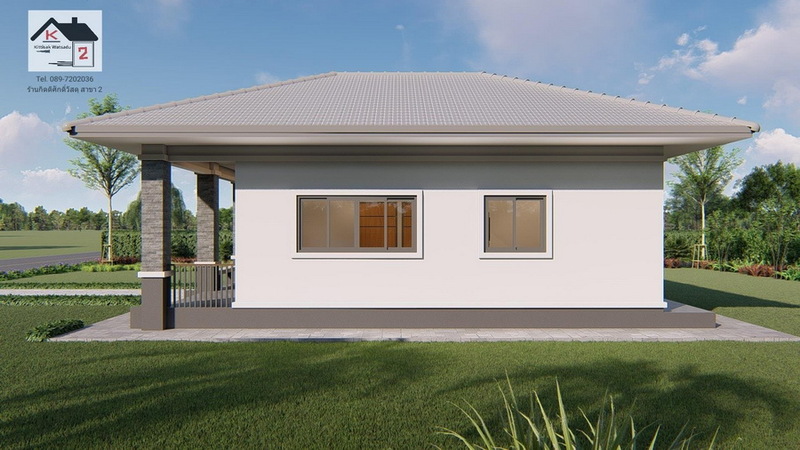 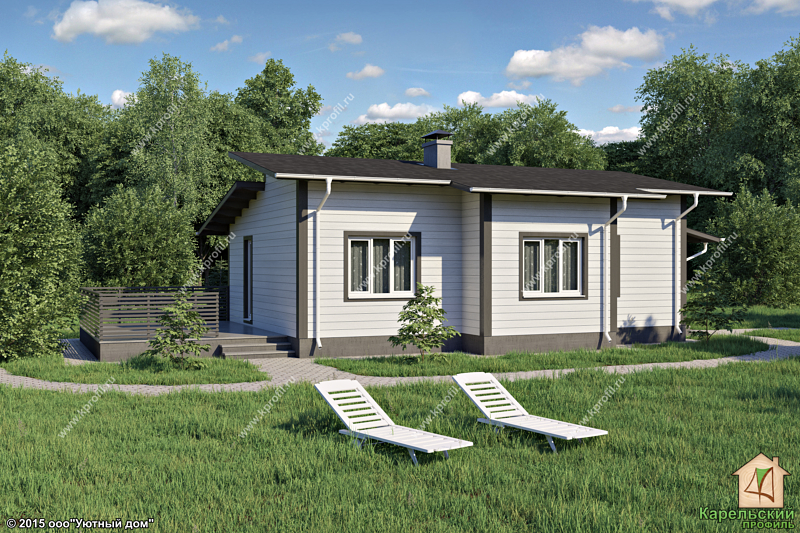 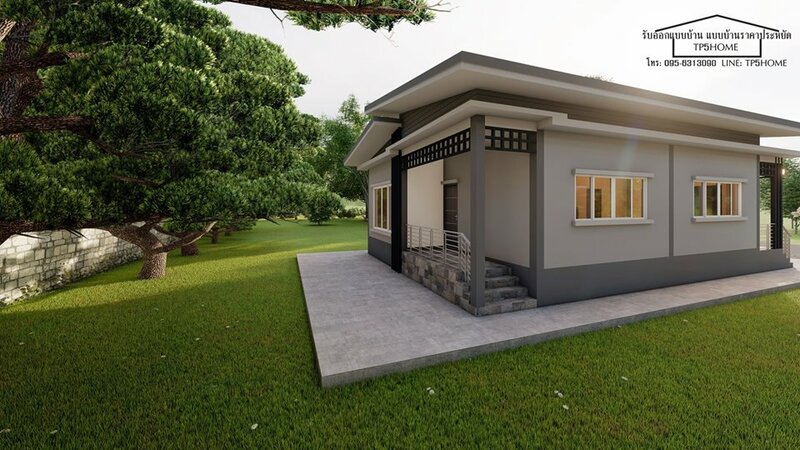 This modern single-storey house has 2 bedrooms, 2 bathrooms, 1 living room, 1 kitchen, front porch with 79 square meters of living space. 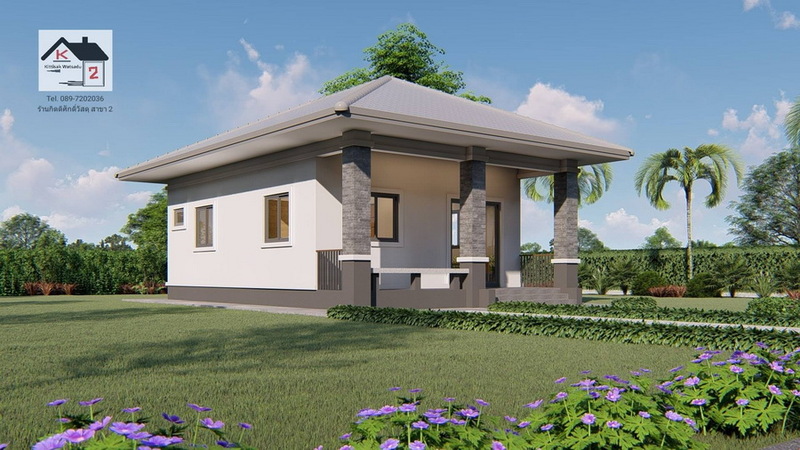 The construction budget is about 26,750 US Dollars. 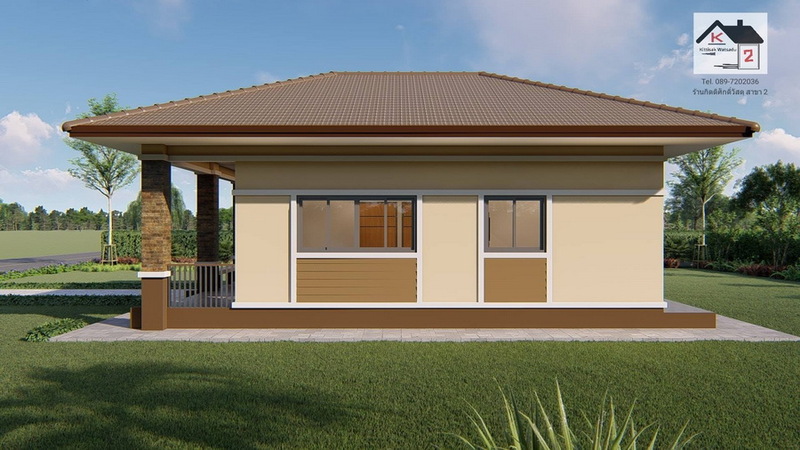 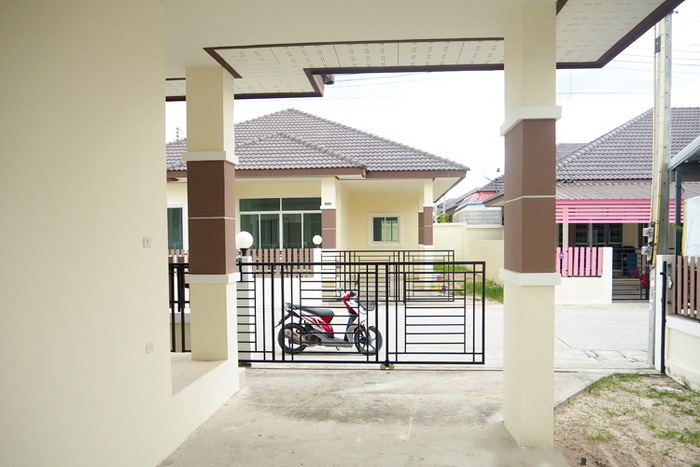 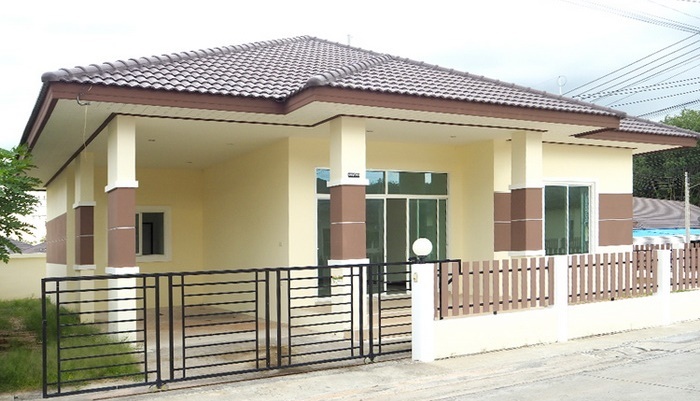 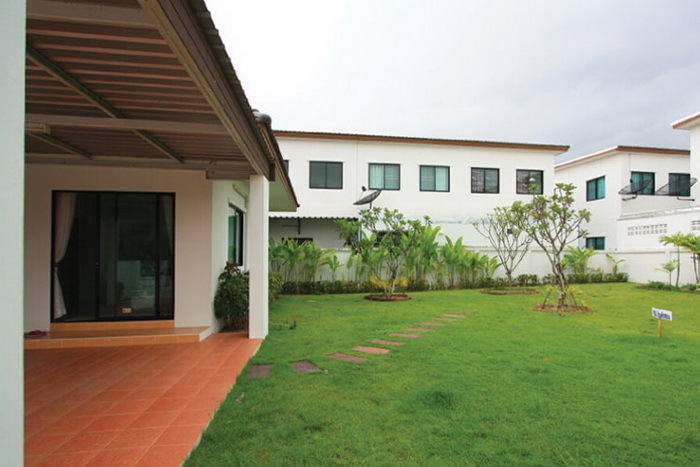 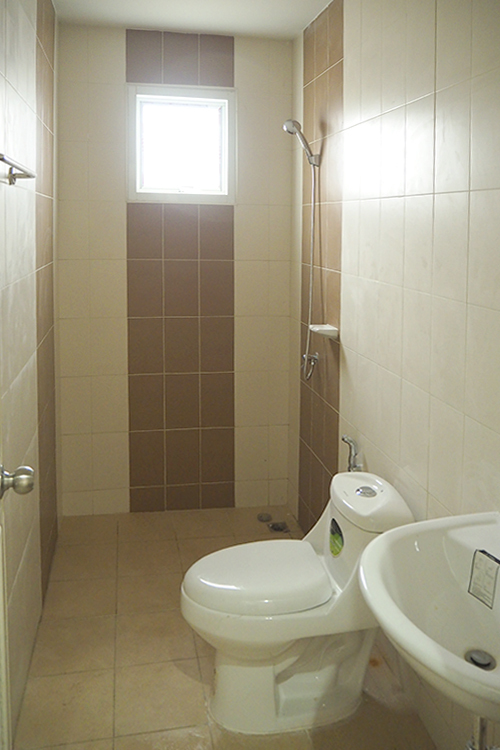 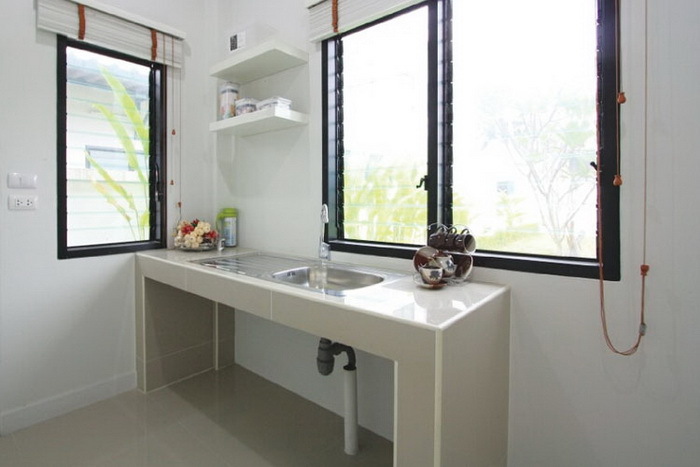 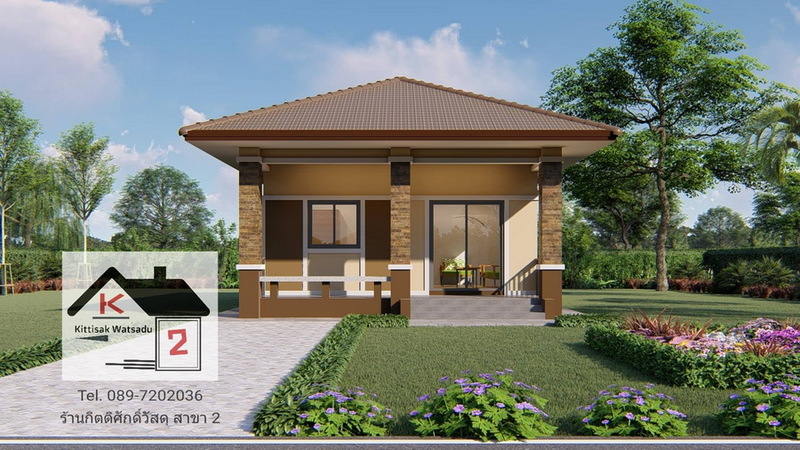 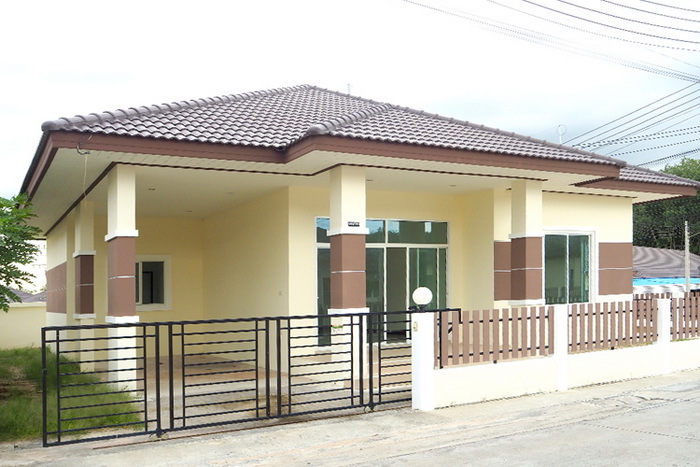 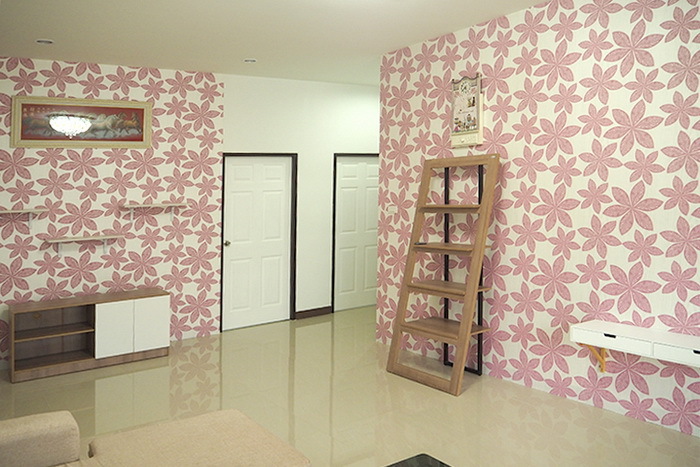 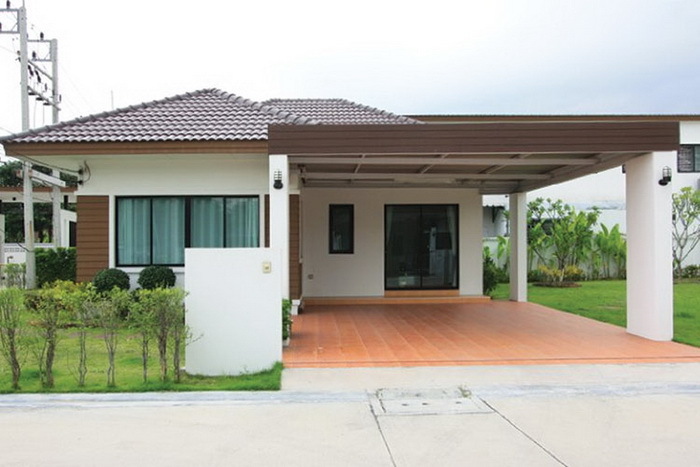 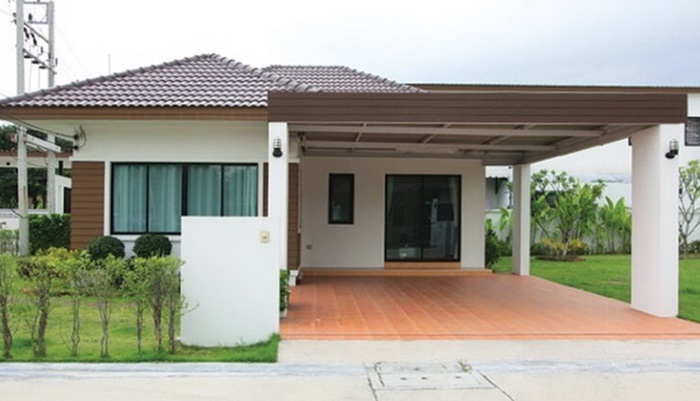 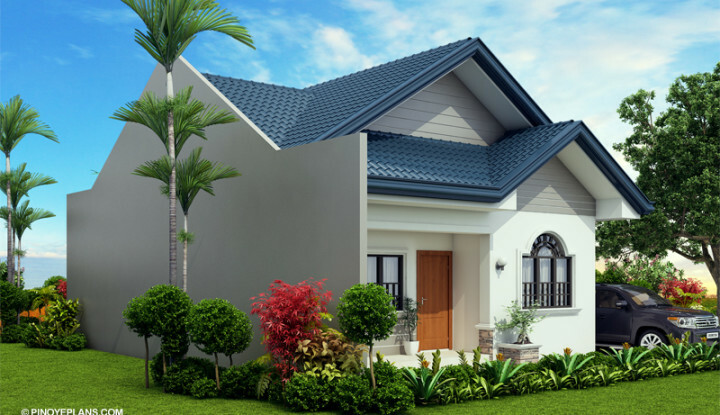 This single-storey house consisting of 3 bedrooms, 2 bathrooms, a central hall and a garage in front of the house. 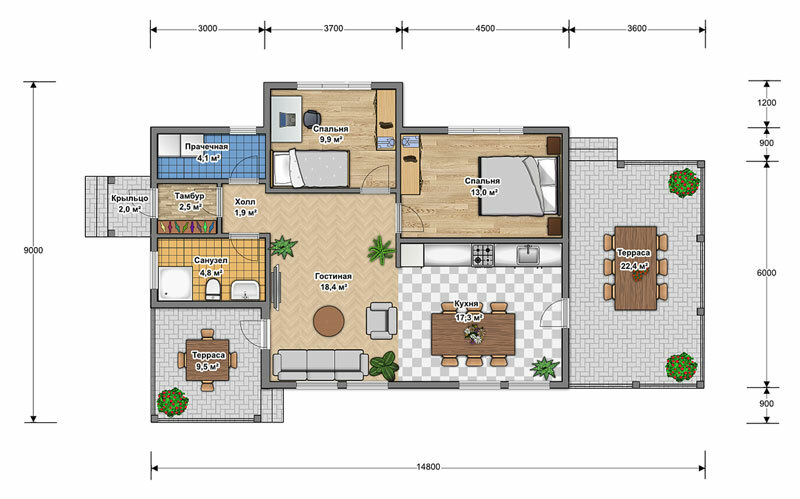 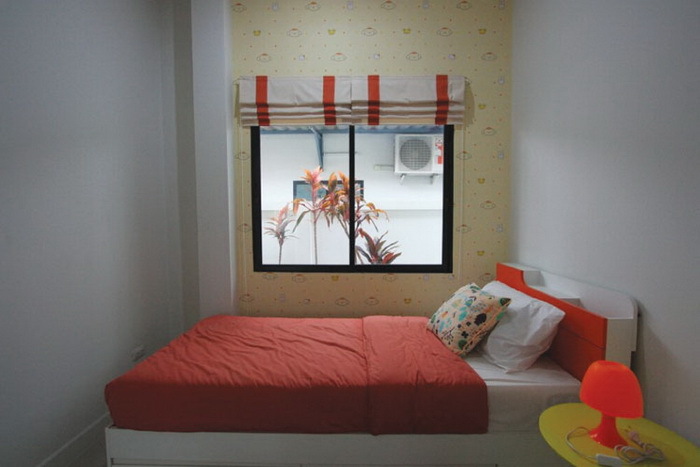 with a usable area of 115 square meters.